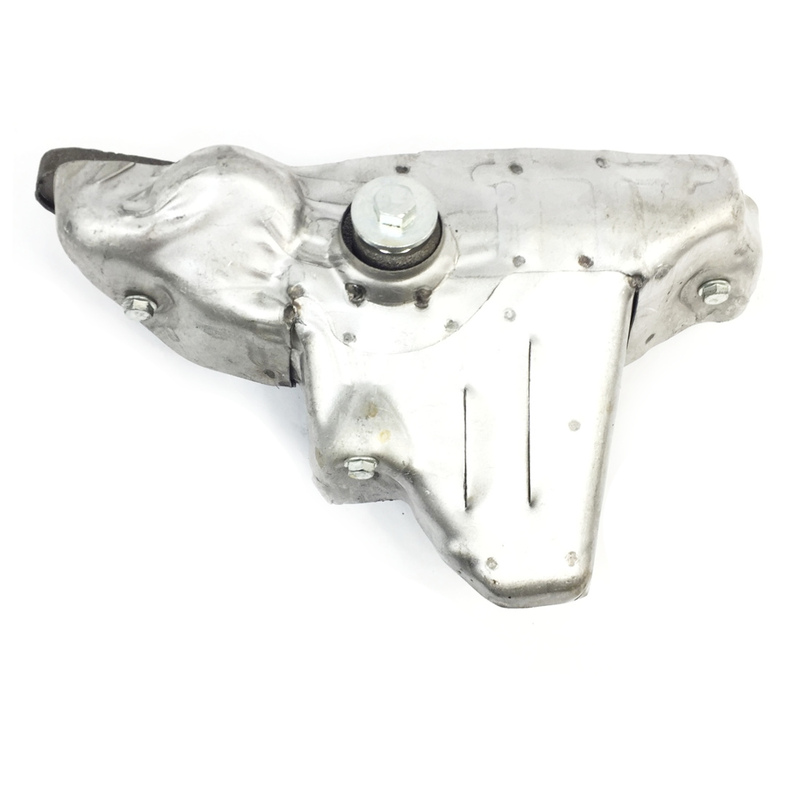 This is a New Aftermarket Exhaust Manifold for that fits Frontier , Xterra with the 3.3L 6-cyl engine. This is the Driver Side (LH-Side) Exhaust Manifold. FRONTIER 99-02 6 cyl, L.